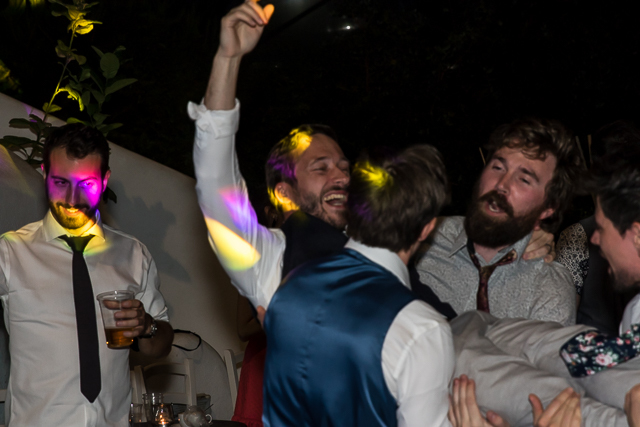 Since moving to Cornwall and setting up DJ Services Cornwall, I’ve been keen to document the evolution of my business as a wedding DJ, party DJ and all round disco enthusiast down in the west country. Below is a series of insights and stories of my experiences and learnings from this thoroughly enjoyable journey. Sit back, stick on your favourite track and enjoy! There are so many factors when analysing audio quality at a party, some acoustically factors come into play with the shape and type of the venue you are performing in. One of the most important parts of your wedding day is the party where we all come to celebrate the big day. On February 17th I went to see my friend Jules Hayden at one of the biggest wedding fairs in Cornwall. Wadebridge precisely. I wanted Jules to show me around and help me find out more about why wedding fairs are so useful for couples. I was also hoping to get myself a slot. Maybe she could even give me a few pointers about the latest trends in 2019? Who knows, but I can honestly say I was not disappointed. These days Wedding couples don’t necessarily want the same old traditional Wedding DJ set up. At DJ Services Cornwall we receive requests to perform at all type of parties so we’re going to share with you tips for successfully planning a party. Particularly we’re going to discuss licensing issues and noise restrictions and how to get around them. We at DJ Services Cornwall take great pride in our equipment and rig appearance, which is something we see as essential to being a true professional wedding DJ. Perhaps because of our rig (see our pictures below) we seem to appeal more to the wedding market than most other types of events, and dare I say our aim is always to compliment the occasion and the venue. DJ Services Cornwall is in the very envious position of working in one of the most beautiful counties in the UK within the Cornwall Professional DJs Association. Many of our couples, make Cornwall their favoured destination to host their wedding and there is a huge amount of DJs offering their services as professional wedding DJs. Of course, there are DJs at all price points with varying experience, reliability and quality of service and equipment. Are All DJs the Same? For those that are not familiar with the role of a professional wedding DJs, you may think all we do is push the play button and play music.